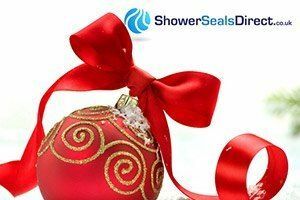 Q.1 What is a Cladseal Shower Seal? 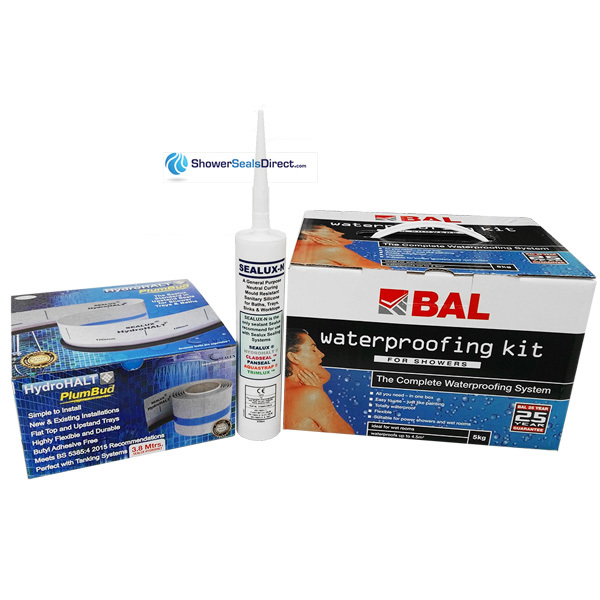 Cladseal Shower Strips seal the joint between the shower wall cladding and the shower tray, bath or floor. More and more bathroom and wetrooms are using cladding panels as an alternative to tiles as they are often less expensive, come in a wide variety of attractive finishes and can be easier to install and maintain than tiles. Q.2 How does the cladding seal work? Cladseal is an 18mm wide trim designed to span a 10mm gap between the wall and bath ledge or shower tray, it is installed using a flexible silicon sealant (Sealux – N) to form a waterproof seal between the wall and ledge. Q.3 What size is Cladseal available in? Cladseal trim measures 1850mm in length (approx. 6ft), ideal for large baths and can be easily cut down to fit standard shower trays. The width of the trim is 18mm. Q.4 What is the best way to install Cladseal?